Web hosting allows organizations and individuals to post a website or page to the internet. A web host or web hosting service provider is a business that provides the hardware behind the scenes necessary for the website or page to be viewed online. The websites are hosted or stored on particular computers called servers. But hosting isn’t just limited to websites. We can provide your cloud storage and email solutions too. Your website if your business: we provide excellent service. We can provide and manage the full range of Microsoft Office 365 products. This includes Exchange Online, Microsoft Office desktop applications, Skype for Business, Sharepoint, and Dynamics CRM. 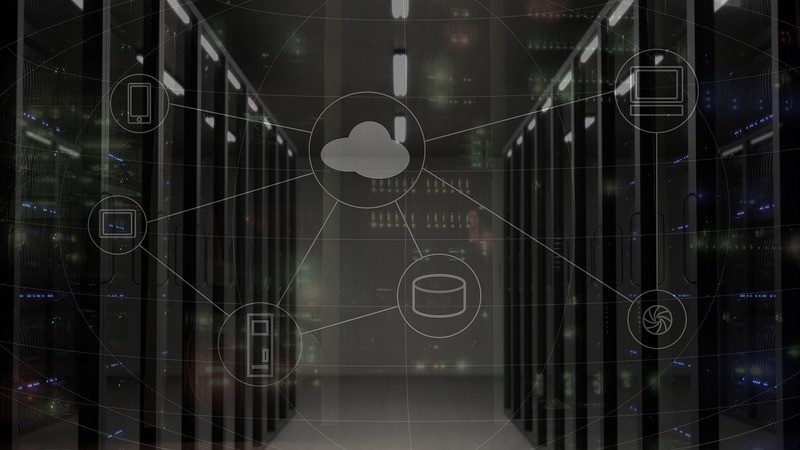 These services can in most cases eliminate the need for an on-premises server, delivering fast, stable email and other communication and collaboration tools for your business.